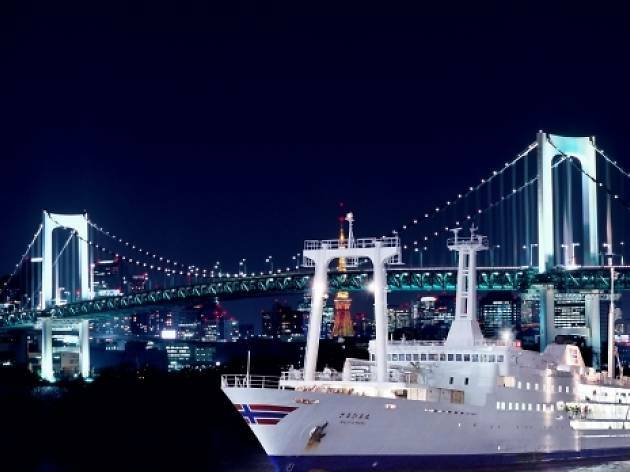 Say goodbye to summer in style and get ready for all things autumn in Tokyo with our pick of the best events this September. From traditional moon-viewing to after-hours shopping at Fashion's Night Out and curry, Bollywood and yoga at Namaste India, September welcomes us not only with the usual typhoons and wildly changing weather, but also a real feast of great things to do. And there's still a little bit of outdoor fun to be had – plenty of beer gardens stay open until the end of the month, as do some of the city's top public pools. As we say every year, summer just wouldn't be summer without an evening spent idly sipping frosty pints or elaborate cocktails in the open air – after all, what's the great outdoors for if not to be conquered one alcohol-packed drink deal at a time? 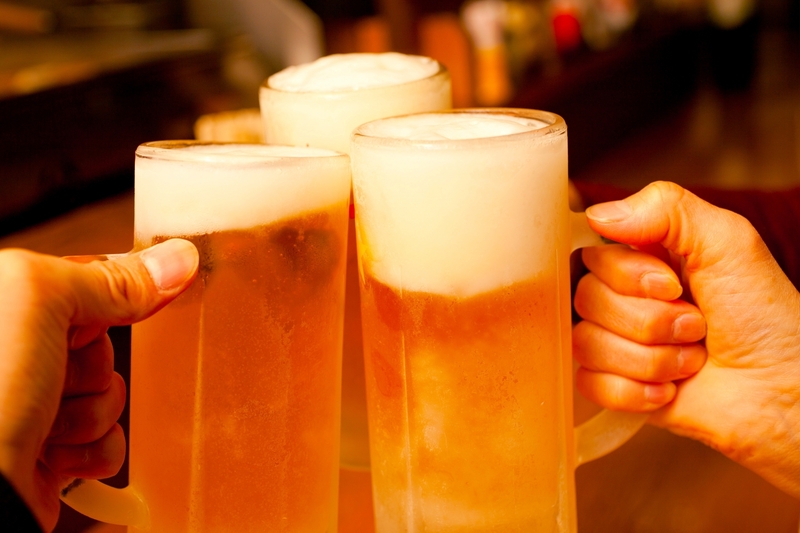 Starting from Golden Week, city bars, department stores and hotels fling open their roofs and terraces to all of us thirsty Tokyoites, and the beer garden season starts in honest. 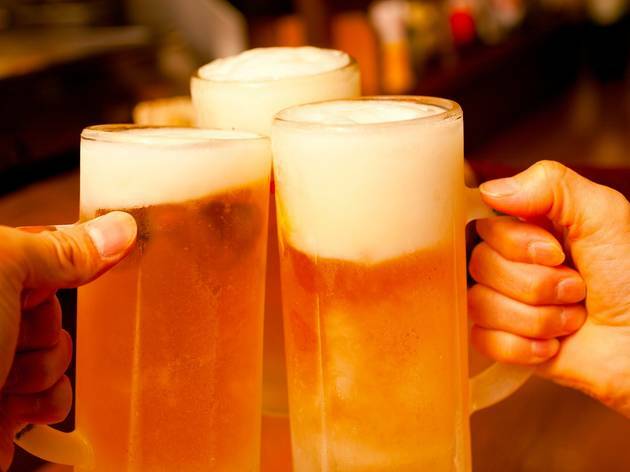 We've prepared this extensive list for you, so go ahead, choose your favourite and grab a pint – be it in a park, high in the sky or on top of Tokyo's most famous mountain. 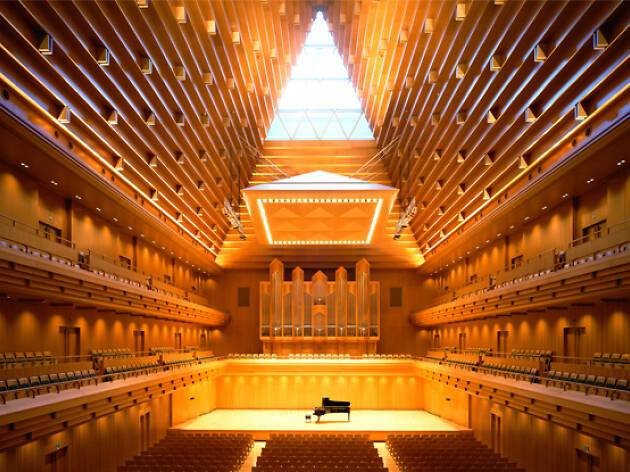 Head over to Tokyo Opera City's concert hall and enjoy their monthly lunchtime performance entirely free of charge. This 45-minute recital, which is part of the ‘Visual Organ Concert’ series, usually consists of four pieces. Expect stellar acoustics from the 3,826-pipe organ, which holds pride of place in the pyramid-like space that's all decked out in a stunning oak wood finish. 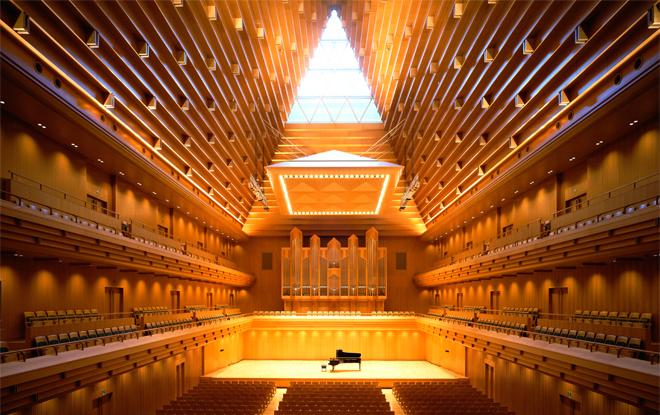 Since no reservations are required, you can simply arrive around 11:30am and grab a seat in the giant concert hall. Check the calendar on the official website for further details. 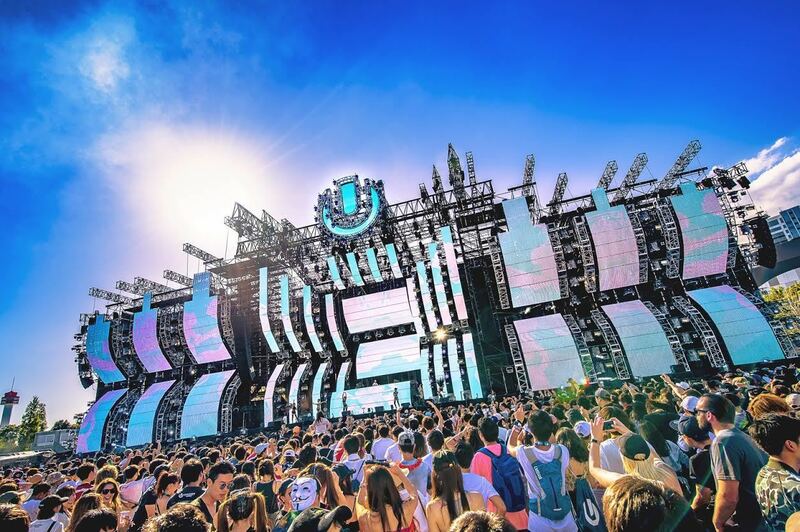 The Miami-born EDM spectacle Ultra made its first appearance in Tokyo in 2014, and every year since has been a smashing success. 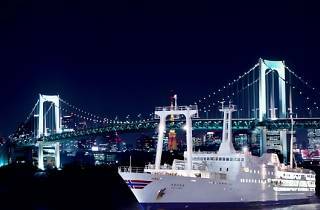 Revellers dressed in neon and frills will be descending on Odaiba to enjoy the laptop-busting antics of superstar DJs including some of the hottest techno acts from around the world, plus live performances. 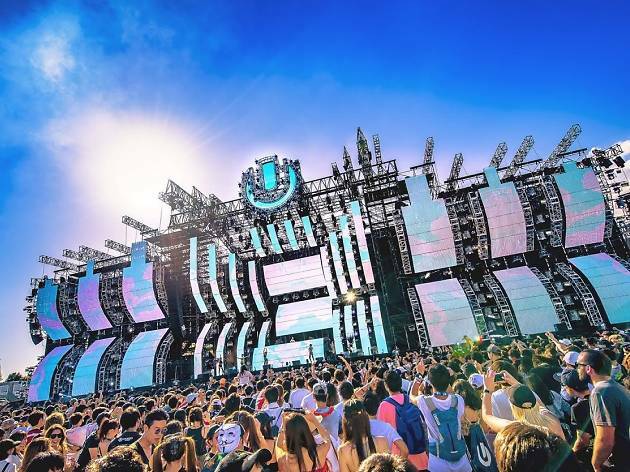 The lineup for this year hasn't been announced yet, but previous editions have featured all of the greats: Tiesto, Afrojack, Alesso, Skrillex and other heroes of the genre. Stay up to date on the latest ticket information by keeping an eye on the official English-language website. With blockbuster hits like ‘Toy Story’ and ‘Monsters Inc.’, Pixar Studios has consistently created films and characters that have become household names. You can now learn about the animation in a behind-the-scenes tour of the technology that made Pixar so successful. 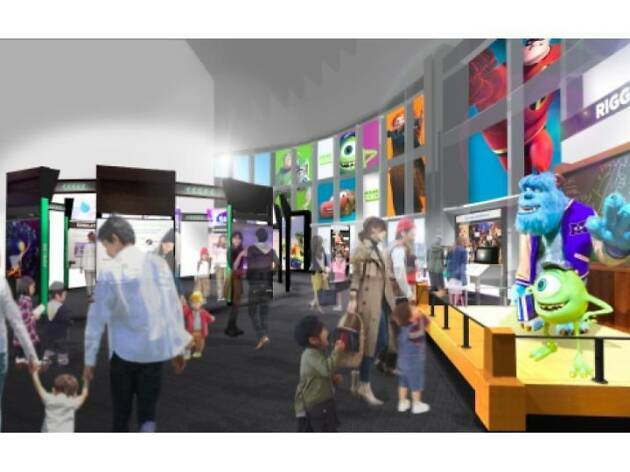 After wowing more than 1.5 million visitors in eight cities across the US and Canada, the Pixar Exhibition finally makes its way to Japan. The exhibition will showcase the entire animation process, including character design and movements.